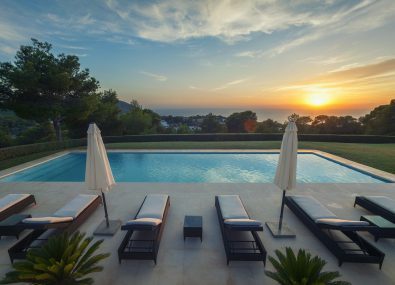 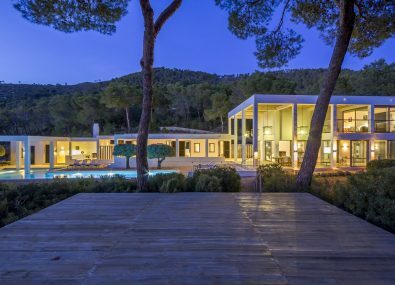 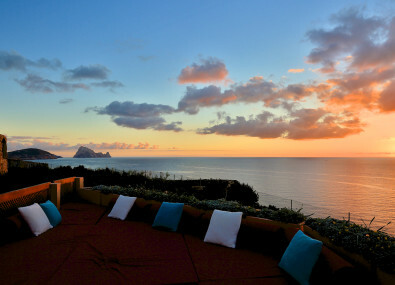 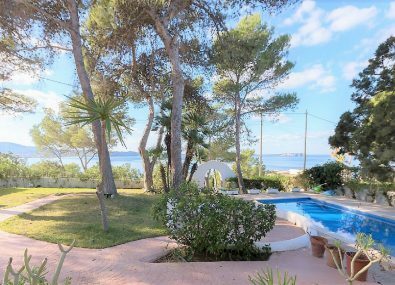 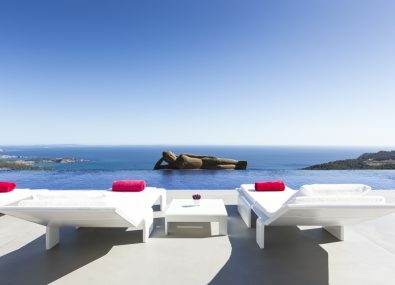 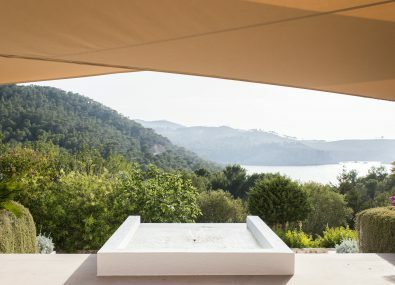 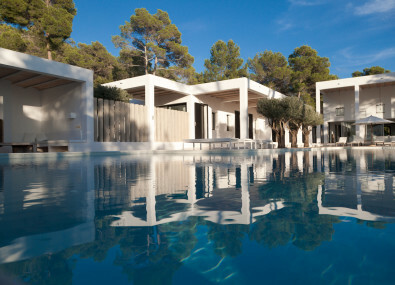 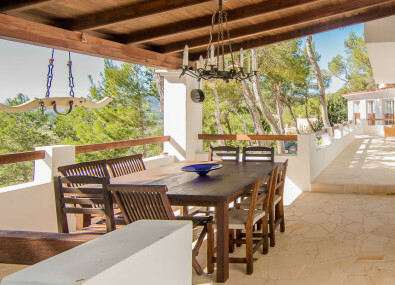 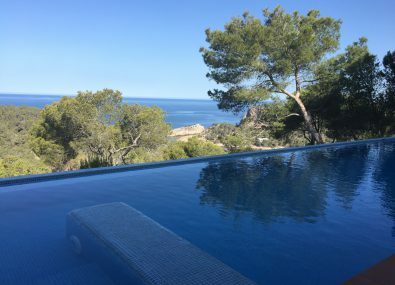 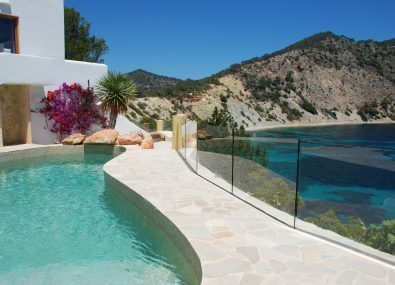 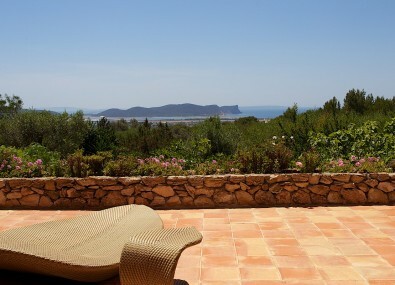 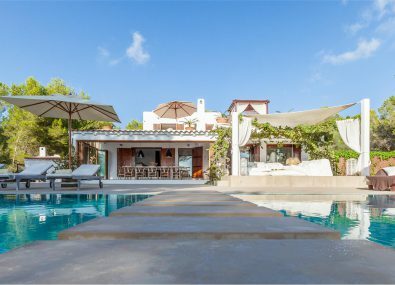 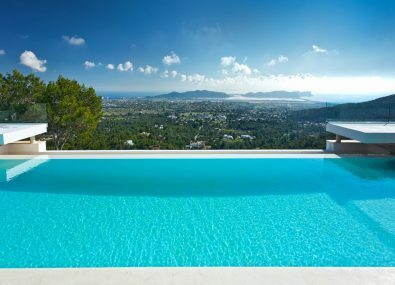 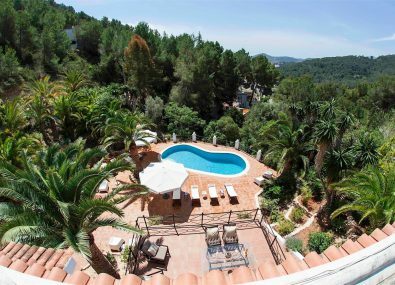 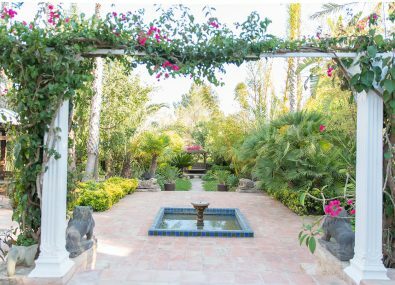 Our exclusive portfolio of Ibiza villas for holiday rentals. 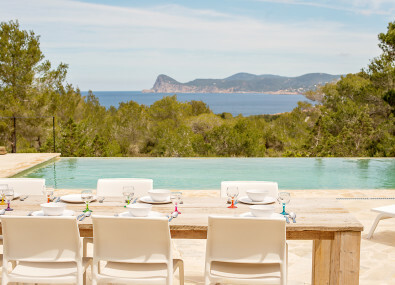 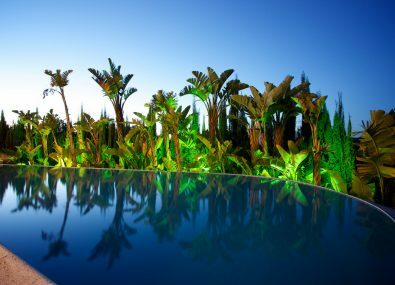 We are your direct Ibiza villa rental company here to arrange your dream holiday. 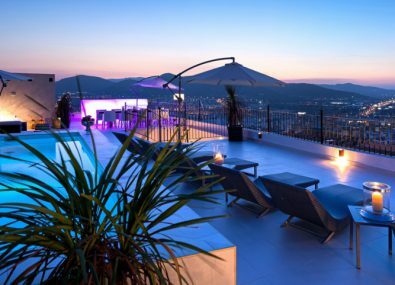 All our properties are direct with the owner so no hidden extra charges.